Reducing your caffeine intake will reduce your heart palpitations. Reducing stress and anxiety can lessen the intensity of palpitations. Practicing yoga on a regular basis can reduce palpitations’ frequency. Avoiding alcohol, nicotine, caffeine, and illegal drugs will also help. 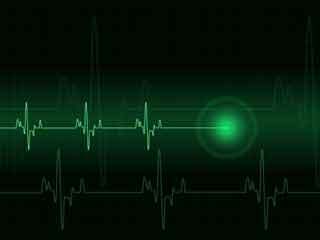 Don’t confuse the skipping of heart beat when you see the hot girl you fancy, with heart palpitations. But, the isolated extra beat that you experience on seeing her father watching you, can be it. 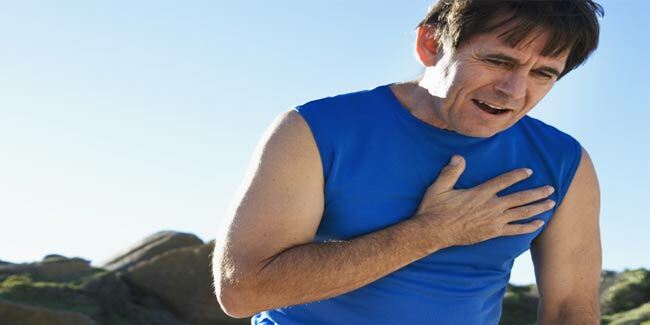 Palpitations is a term that describes the feeling that occurs when a person can feel an abnormality in the normal beating of the heart. These palpitations can be an isolated extra beat, or they can run together and last for prolonged periods of time. 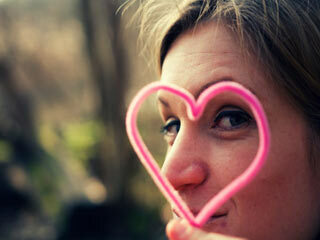 Each part of the heart has the potential to be irritable and cause an extra beat to occur. As well, short circuits in the electrical conduction system of the heart can cause "runs" of abnormal firing. Treatment depends on the cause of your palpitations. 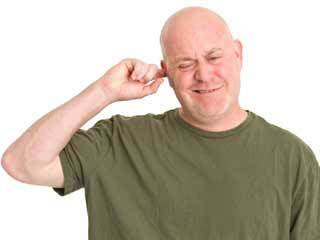 Any underlying medical conditions will have to be addressed. 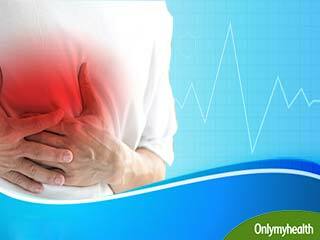 Most of the time, no cause for heart palpitations is found, and no treatment is advised by the doctor. Reducing your caffeine intake will often significantly reduce your heart palpitations. Reducing stress and anxiety can help lessen the frequency or intensity of your heart palpitations. Common stress-reducing therapies include relaxation exercises, yoga, tai chi, biofeedback, guided imagery, and aromatherapy. Try breathing exercises or deep relaxation (a step-by-step process of tensing and then relaxing every muscle group in your body) when palpitations occur. 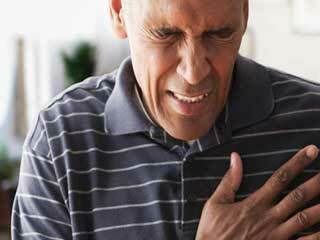 Avoiding certain foods, beverages, and substances is required to avoid your heart from palpitating. This may include alcohol, nicotine, caffeine, and illegal drugs. Avoiding medications that act as stimulants may help too. These include cough and cold medicines, and certain herbal and nutritional supplements. 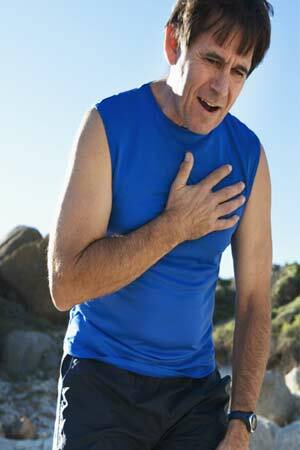 If you have never had heart palpitations before, bring them to the attention of your health care provider. On your part, you can help your doctor in diagnosing the underlying problem of your heart palpitations. 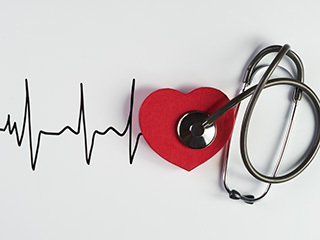 Keep a record of how often you have palpitations, when they happen, how long they last, your heart rate at the time of the palpitations, and what you are feeling at the time. This information may help your doctor figure out both their seriousness and their underlying cause. You lose and regain consciousness. Someone with you loses consciousness. 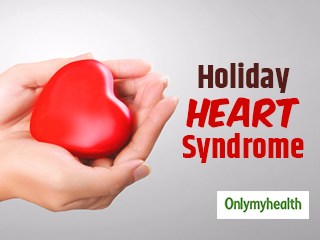 You have shortness of breath, chest pain, unusual sweating, dizziness, or light headedness.